Justin Timberlake has just dropped his 4th studio album, Man of the Woods, which arrives just in time for his Super Bowl LII Halftime Show performance this Sunday! 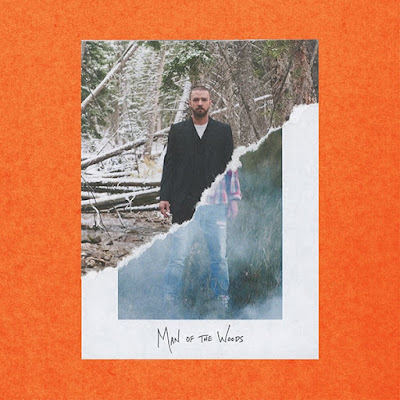 Timberlake describes the 16-track project as "modern Americana with 808s" and features several collaborations with artist such as Chris Stapleton, Alicia Keys, and production from Pharrell Williams, Chad Hugo, Danja and Timbaland. He also shared that this is his most personal album to date, being inspired by his son Silas. The album has spawned already 3 singles Filthy, Supplies, and Say Something. Below you can stream the album and also watch the visuals for the title track.